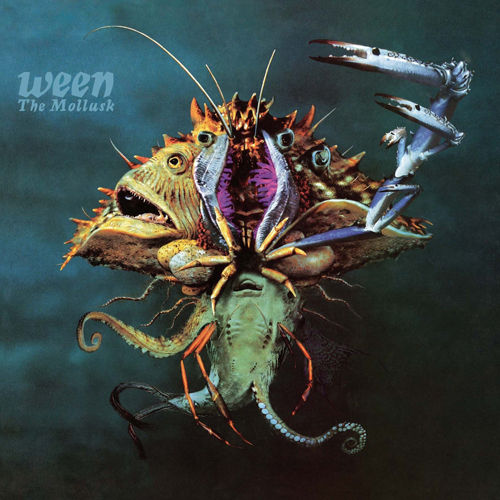 1997’s The Mollusk is yet another sign that Ween just got better and better with each record. The Mollusk is perhaps their most concise and well-honed record to date. After the previous year’s exercise in country music (12 Golden Country Greats) the duo returns to its usual genre jumping, though there is a heavy focus on prog-rock. Often nautically themed and, as always, way smarter than they’re given credit for, The Mollusk is one of the highest points in a brilliant catalog. Reissued on 180 gram vinyl. Our stock on this item is limited to the quantity we have on hand (Stock=79). The quantity we can supply is a maximum of this amount (79). Orders will be filled in order received until stock runs out.